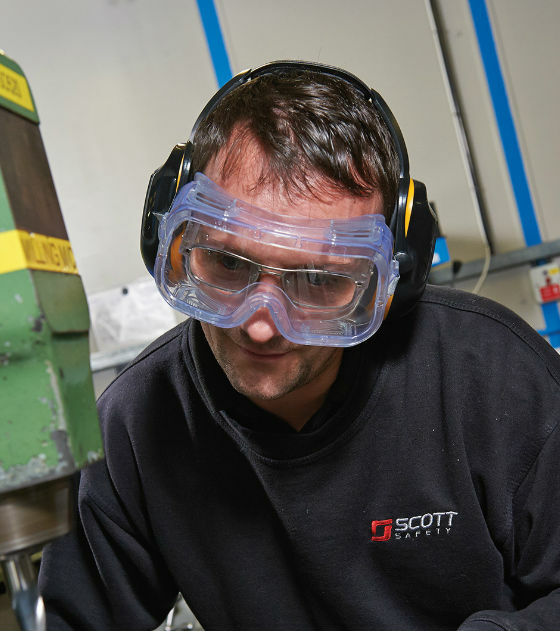 3M Scott Safety Ventura Goggles are traditionally styled, general purpose goggles offering a wide field of vision and compatibility to fit over most prescription spectacles. Ventura provides a choice of lens material, a comfortable PVC frame, indirect ventilation system for enhanced splash protection and a high quality elastic strap. 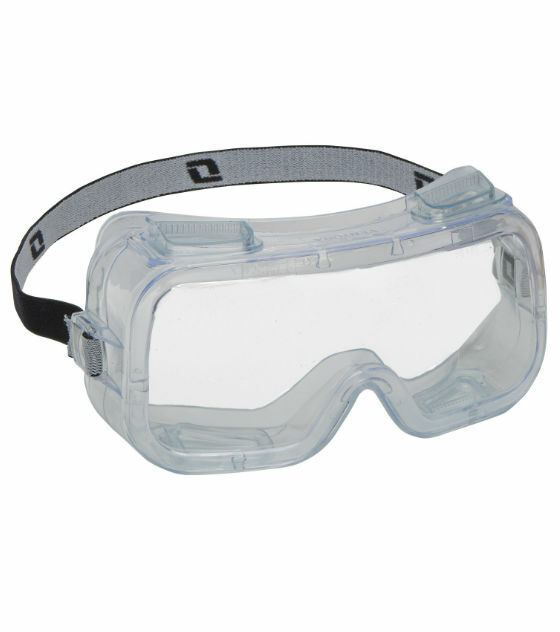 The Ventura goggle is suitable for a variety of industrial applications. 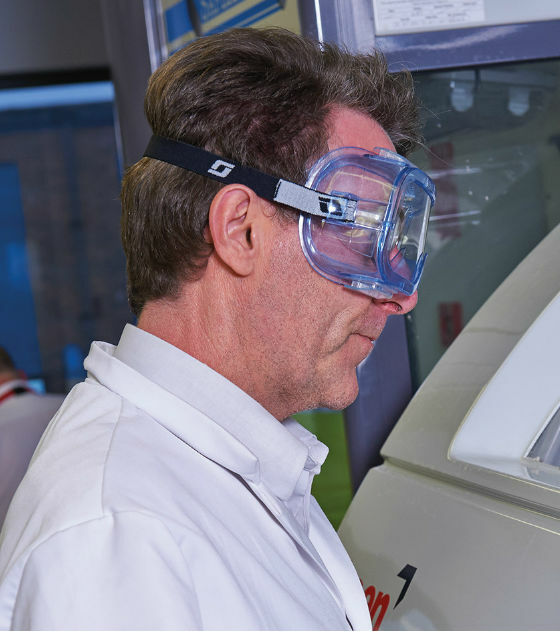 Premium grade Polycarbonate (PC) and Acetate (CA) lens options offer protection against risks including chemical splash or impact. Both the PC and CA lens options are hard-coat Anti-scratch and Anti-fog as standard.